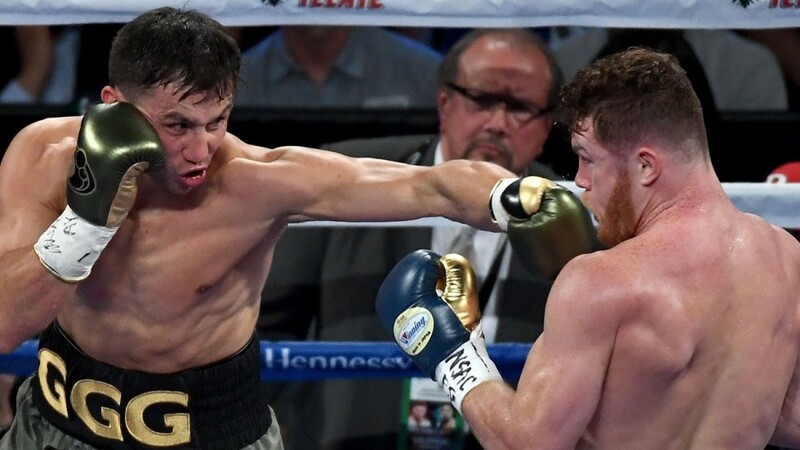 The Canelo Alvarez-Gennady Golovkin middleweight world title fight did not generate the highest live gate, but it was one of the best. The Sept. 16 bout that ended in a controversial split draw before a crowd of 22,358 at T-Mobile Arena in Las Vegas, generated $27,059,850 from 17,318 tickets sold, the third biggest in boxing history according to figures released Tuesday by the Nevada State Athletic Commission per ESPN. There were also 934 complimentary tickets given out, according to the commission. The fight between Floyd Mayweather and Manny Pacquiao, which took place on May 2, 2015 at the MGM Grand Garden Arena, remains the Pied Piper. The bout dubbed as ‘The Fight of the Century’ generated $72,198,500 from the sale of 16,219 tickets. The second-best live gate was Floyd Mayweather vs. Conor McGregor, which took place just three weeks prior to Canelo-GGG and also took place in the same arena. The junior middleweight bout, the last of Mayweather’s legendary career, generated a live gate of $55,414,865.79. As previously reported by FightNights.com, negotiations for a rematch between Canelo and Golovkin are already underway. GGG promoter Tom Loeffler, of K2 Promotions, told Daily Mail that his fighter is willing to fight again by the end of the year. However, a fight for December seems extremely unlikely. FightNights.com previously reported that Canelo suffered an injury to his right hand during training camp for the fight and he wore Winning gloves for the bout, which gave many the impression that Canelo was injured. In 2018, Cinco De Mayo falls on a Saturday. That will likely be the date of the sequel.